Ready, set, blog! Does that thought scare you when it comes to writing your business blog? 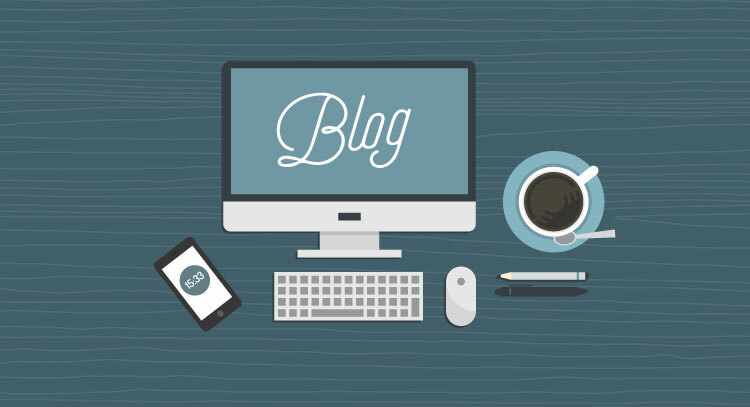 A business blog helps attract curious potential customers and keeps current ones informed. The thought of writing it yourself feels like a thousand pounds on your chest though, right? Take a deep breath because help is on the way. Outsourcing to us means you can breathe. There are many reasons to outsource your blog writing, but perhaps the biggest one is your staff grows instantly. Even if you are just one person starting the process of turning a dream into your own small business, Content Hourlies makes it feel as if you have a much larger staff. Our writers are always eager and ready to take your ideas and transform them into memorable content. The best part for you is while you gain the extra hands; your stress level goes down. We know that wear many hats on any given day. Allow us to take this hat and spread the work around. In the meantime, you can focus on other aspects such as creating your products or consulting with customers. Instead of worrying about carving out time to write your business blog, spend that time with your family. Relax, let your mind recharge, and don’t worry about the writing. We have that covered for you; it’ll be in your inbox when you get to it. It seems as if the digital universe grows by the day, which can get overwhelming for businesses. As you read on, ask yourself how many people know you are in business? Standing out is an important trait for all companies, no matter how long you have been in business or how big you are. Clients and customers need to know where to find you. We work to create unique content that catches the eyes of potential clients and customers. The content also helps your business stand out in the ever growing digital ocean. Unique views simply mean that we guarantee our work is 100% unique to your needs. Nobody is going to copy something from somewhere else for you. We write for each customer as if you are the only one we have. You gain our full attention and creative power with each piece that is produced. Time is money! That saying rings as true for businesses today as it ever has in the past. We understand that a quick turnaround is essential. The content needs to be hot and relevant to what you need right now. Our writers work to ensure each piece has a quick turnaround so that it is back in your hands before you even realize it was gone. As important as it is to be unique with new content that appears quickly, you don’t want to pay an arm and a leg for the services. We understand that every business must be aware of their bottom line in order to succeed. At Content Hourlies we work to ensure that your content is priced fairly and you receive more than you expect for the amount you pay. Our rates are competitive with other content agencies, if not even lower, but the quality never diminishes. If you like what you have just read and want to know more, we would love to hear from you. For more information on the fun, exciting services offered by Content Hourlies please contact us today. We look forward to working with you on creating exciting and engaging content for your company.